Our range of products include pearl lace, pom pom laces, garment laces, decorative lace and pom pom lace. We are leading supplier of Pearl Lace. 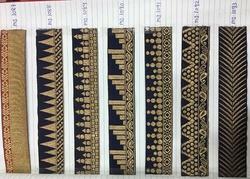 It is used to decorate Saree, Dresses, Designer Wear dress. 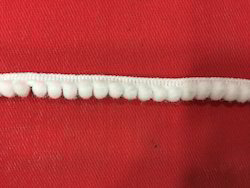 We are leading supplier of Pom Pom Laces. 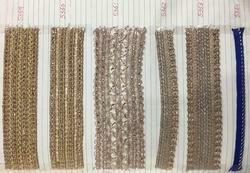 We are leading supplier of Decorative Lace. 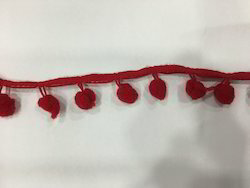 We are leading supplier of Pom Pom Lace.